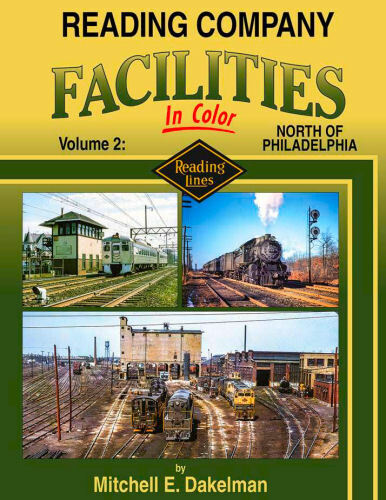 A look back at the stations, towers, shops and other structures owned by the Reading Company on the many lines that emanated from Philadelphia. Many of the scenes show trains of Reading, SEPTA, and Conrail passing by. Hard cover.